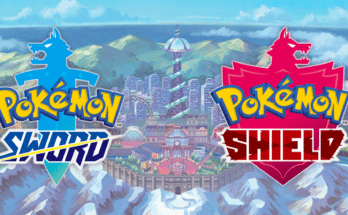 The best story of the franchise? 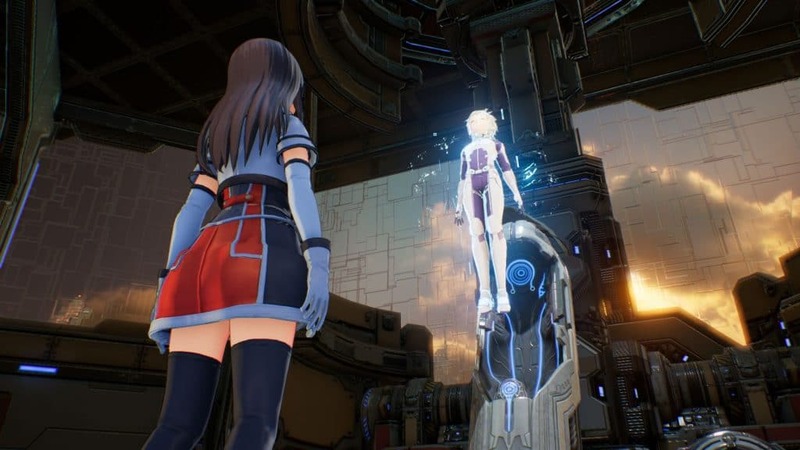 - Sword Art Online: Fatal Bullet Story Details Revealed - miso! Dive deep into the realm of Gun Gale Online. Spoiler Alert! 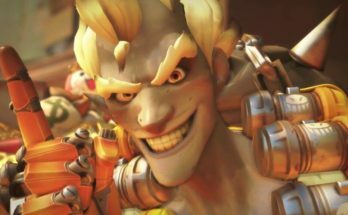 Possible spoilers in the following article! Read with caution. 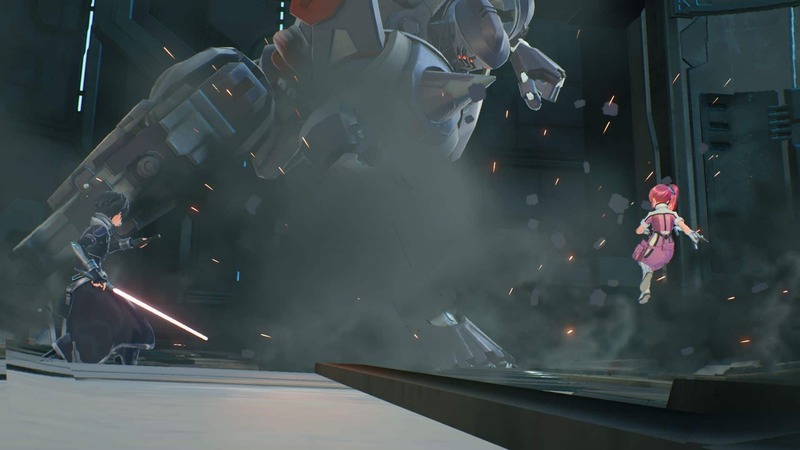 On February the 8th in Richmond, London, Bandai Namco unveiled the story details for the newest game of the Sword Art Online franchise, Sword Art Online: Fatal Bullet. “Invited by a childhood friend Kureha, the protagonist will log into a world of guns through the Gun Gale Online game. 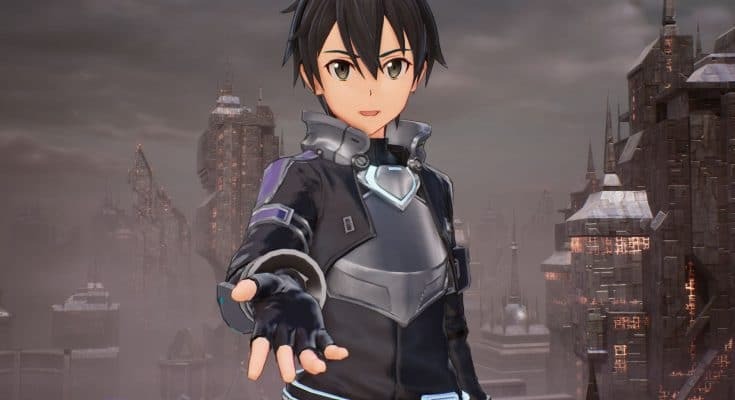 Unexpectedly, they obtain ArFA-Sys, a newly implemented player support AI, and meet Kirito who requests their help to conquer the additional dungeon of the spaceship ‘SBC Flügel’. The protagonist has to collect all the key “ArFA-Sys parts” and fulfill the SBC Flügel requirements before heading to the spaceship. 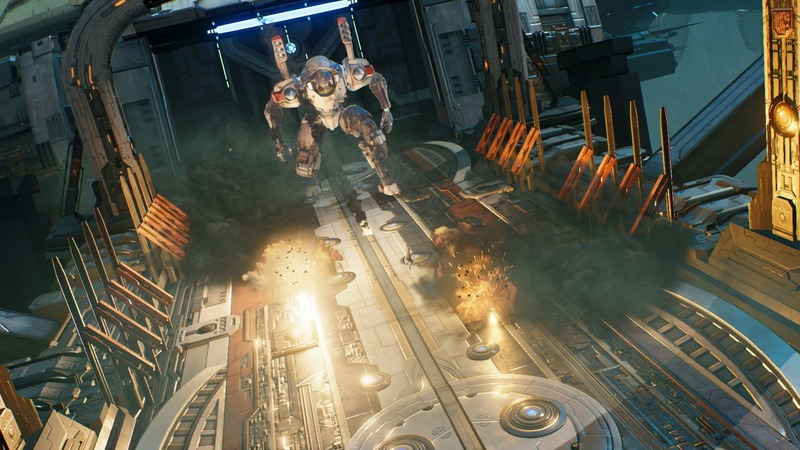 In the middle of the adventure, they meet several characters such as Bazalt Joe a talented player, Zeliska also called the Uncrowned Queen who has the same Typ-X ArFA-Sys, and the famous Squadron leader Itsuki, who joins the group. Bazalt Joe has an obsession for the protagonist’s ArFA-Sys; so much so that he wants it for himself. To achieve his goal, he challenges the protagonist several times. While dealing with Bazalt Joe, the protagonist continues progressing in their conquest and finally reaches the SBC Flügel gate. Being the first game of the critically acclaimed Gun Gale Online arc of the franchise, Fatal Bullet has already shown promise outside of its intriguing story. 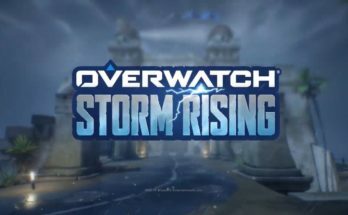 Players will be able to customize their characters in-game, providing a more personal and immersive feel to the game. 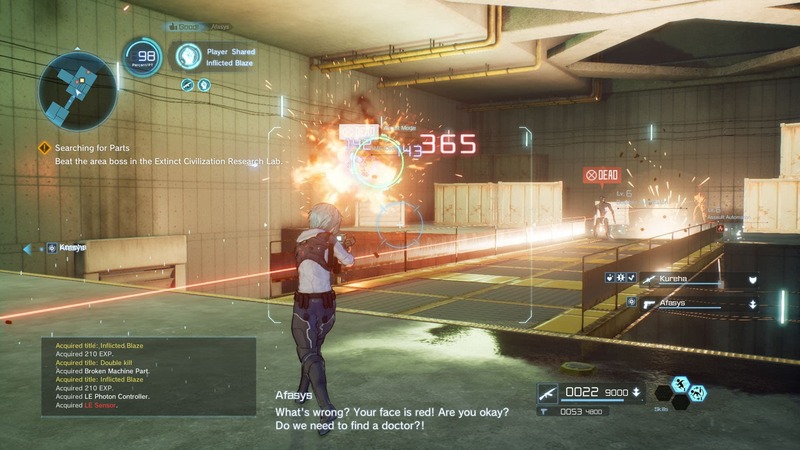 In addition to this, Fatal Bullet allows players to possess multiple weapon types, just like in the series. 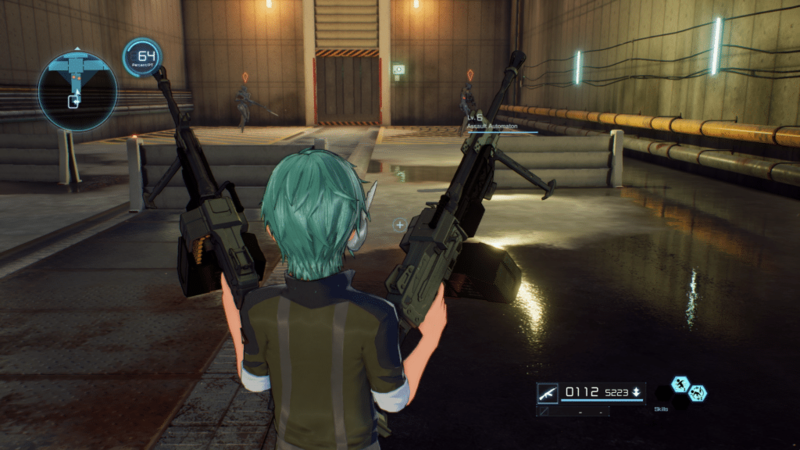 Dual weapon capability in Fatal Bullet. One gun is one gun too few! 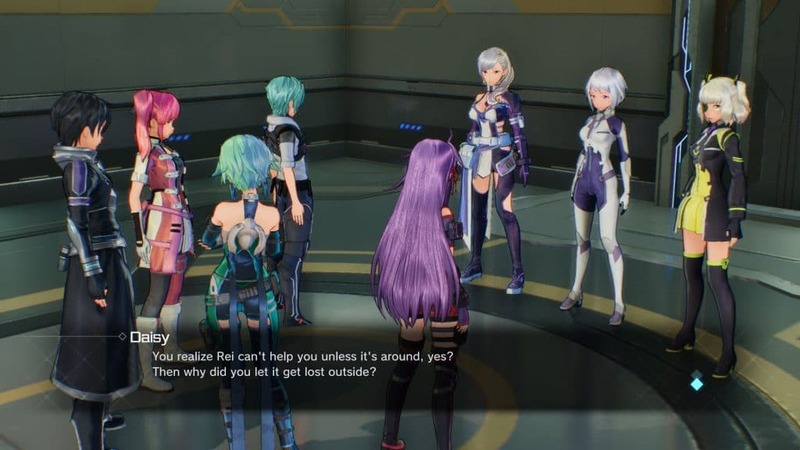 In SWORD ART ONLINE: FATAL BULLET there are several weapon types. Dual arms is a 2 pistol style with guns in both hands, enabling players to perform tremendous attacks. Guns like the handgun, submachine gun, shotgun, assault rifle and launcher can be equipped on both hands, and will double the power! 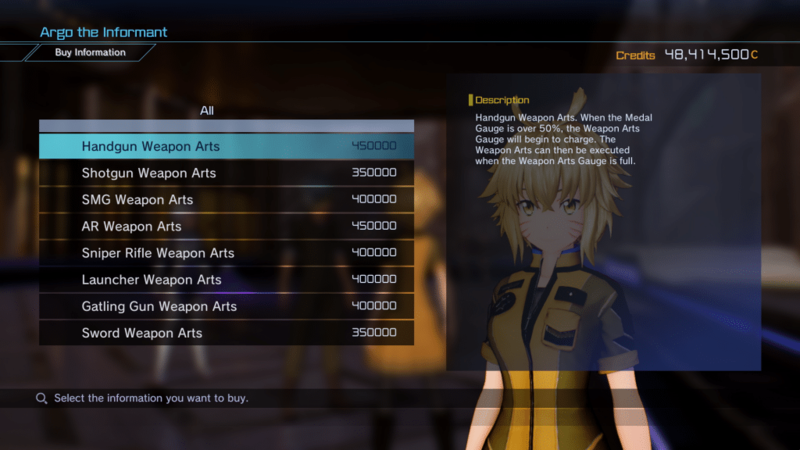 Each weapon type has special techniques called “Weapon Arts” that can be purchased from Argo. Players can also reveal their information such as the ArFA-sys fund management function to gain money. 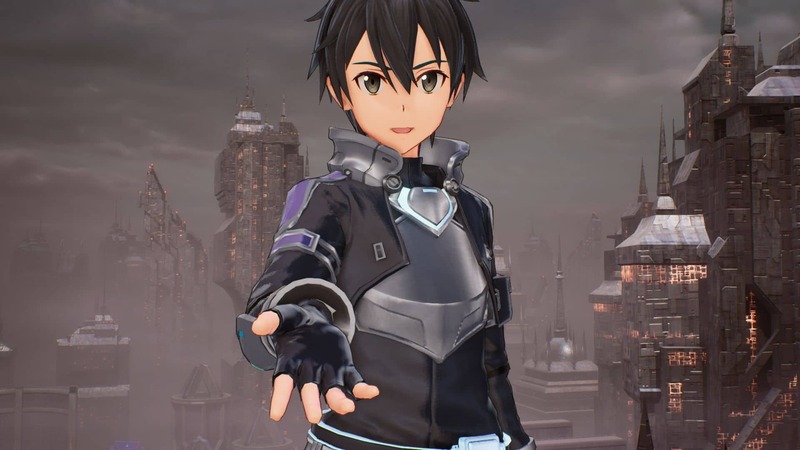 Sword Art Online: Fatal Bullet will be released on February 23rd 2018, on Xbox One, PlayStation 4 and PC. 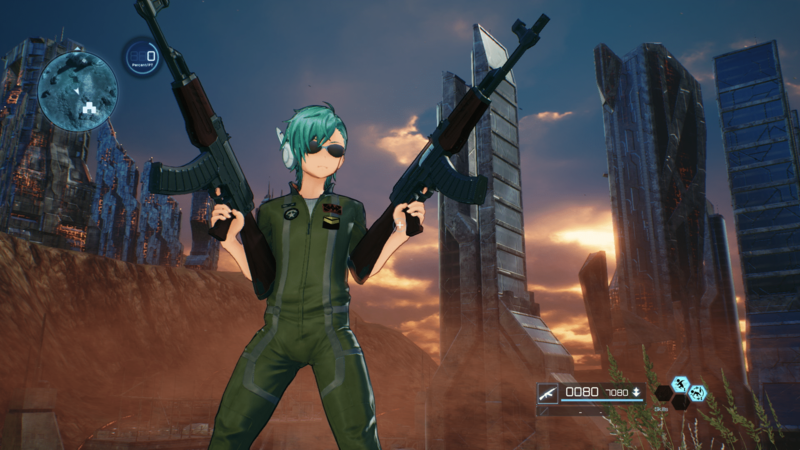 Are you as psyched as we are for the release of Sword Art Online: Fatal Bullet? Let us know in the comments below!